Matt Cardy / PA Wire/Press Association ImagesOsborne says an emergency budget would be necessary under any government. 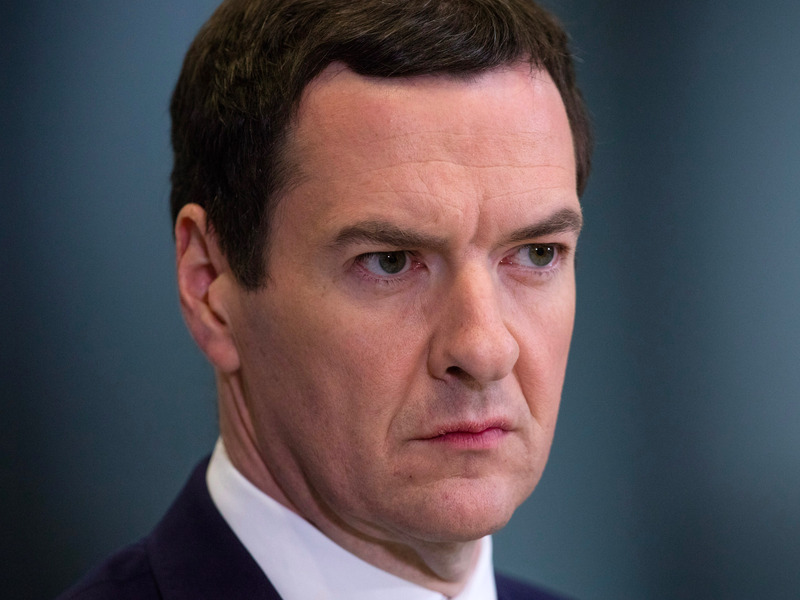 George Osborne is drawing up an emergency budget to plug a £30 billion ($43 billion) budget “blackhole” in case Britain votes to leave the European Union next week, according to reports. The BBC and The Times report that the Chancellor would cut spending and consider increases to income tax and fuel duty to counter the effects of a so-called Brexit — a British exit from Europe. 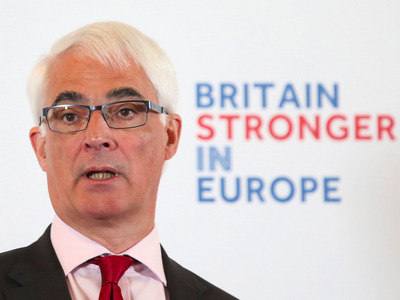 Osborne has co-authored an op-ed in Wednesday’s Times with former Labour Chancellor Alistair Darling setting out what both claims are the economic effects of a Brexit. The pair say that a vote to leave Europe “would lead to a profound economic shock that would hit the economy and could tip Britain back into recession.” As a result, Osborne sets out what he sees as likely emergency budget measures. Osborne and Darling forecasts a £30 billion budget “blackhole”, based on the mid-range of models by the Institute for Fiscal Studies (IFS). £15 billion would be plugged by spending cuts while £15 billion would be met by tax rises. Philip Toscano / PA Wire/Press Association ImagesFormer Labour Chancellor Alistair Darling will speak alongside George Osborne today. The International Monetary Fund (IMF) and the Bank of England have both also warned about the economic impact of a potential Brexit. Bank of England governor Mark Carney warned a Brexit could tip the UK back into a recession. Despite the dire economic warnings, it looks like Britain is heading for an Out vote. The latest polls shows the Leave campaign with a huge 7 point lead over the Remain vote. George Osborne and Alistair Darling, who was Chancellor under Gordon Brown from 2007 to 2010, will share a stage today to give a speech about the planned emergency budget, which the pair say would be necessary under any government.